Features:Spacing : 1.27mm Package Include:500x Jumper.. Features:Spacing : 2.54mmPackage Include:500x Jumper.. 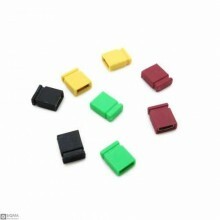 Features:Spacing : 2mmPackage Include:500x Jumper..